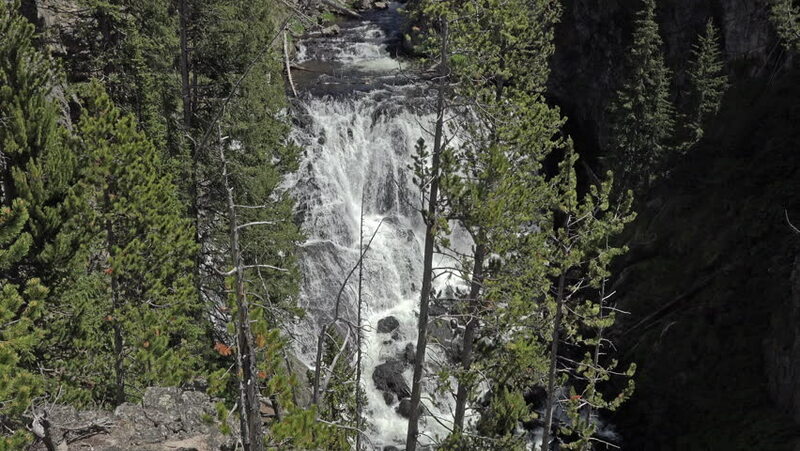 Cascading waterfall Firehole River Yellowstone 4K. Geysers, hot pots and springs, lakes, river and Old Faithful an international draw for travel destination. Beautiful powerful environmental geology. 4k00:12Rain in Rach Gia, Kien Giang.